Venezuela’s trade in gold with Turkey is raising suspicions the bullion is ending up in Iran - in violation of US sanctions. Ankara has been warned to stop “sanctions-busting”. Maduro’s earlier failed attempt to take Venezuela’s gold out of the UK is further evidence that the Russian plane story is true. The Bank of England reportedly blocked him from taking US$1.2 billion out - from Venezuela’s $8.4 billion total gold reserves, estimated by the World Gold Council. Since then the Monroe Doctrine has at times been invoked when US interests in its own backyard were threatened - sometimes going as far as regime change. The States was accused of instigating a coup in Venezuela - an allegation the US denies - and trying to assassinate Maduro’s predecessor, Hugo Chavez. We also know that US geopolitical interests have been threatened recently by Russia which in December landed two nuclear-capable “Blackjack” bombers. This was a way for Russia to shore up support for a key ally and its top oil supplier, but it was also a means of provoking the US - a violation of the 200-year-old Monroe Doctrine. 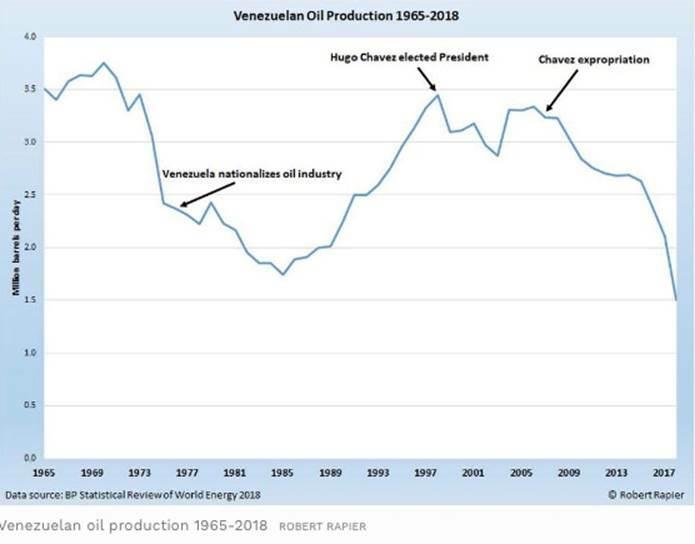 At the end of December Oilprice.com reported a confrontation between the Venezuelan navy and two Norwegian ships conducting seismic work in the waters off Guyana - next door to Venezuela. Putting a pro-Western government in power would also help to develop the Orinoco Belt - a heavy and extra-heavy oilsands region the size of Costa Rica. 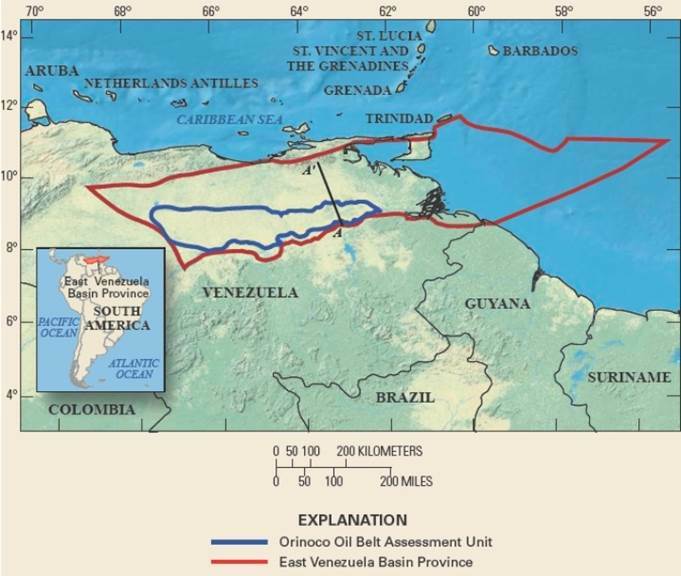 Venezuela has 298 billion barrels of proven oil reserves, the largest in the world; most are in the Orinoco. Not only is there a lot of oil, it’s also easier and cheaper to produce than Canadian oilsands, because it doesn’t contain bitumen, the oily sludge that is hard to process. Gold is often criticized by Wall Street as being kind of a useless investment. Institutional investors tend to prefer investments that are thought to contain the potential for growth, growth = sprouts. An investment has to produce a growing revenue stream - if it doesn’t grow it doesn’t compound. So gold is rejected as an investment because it doesn’t produce sprouts, meaning the steady income and systematic growth so sought after by institutional investors just isn’t there. Gold gives all of us something that fiat paper money, or any other financial innovation, cannot deliver in times of the turmoil - escaping Nazi Germany, or buying food, medicine, water or even toilet paper in a crisis – like Venezuela is going through.